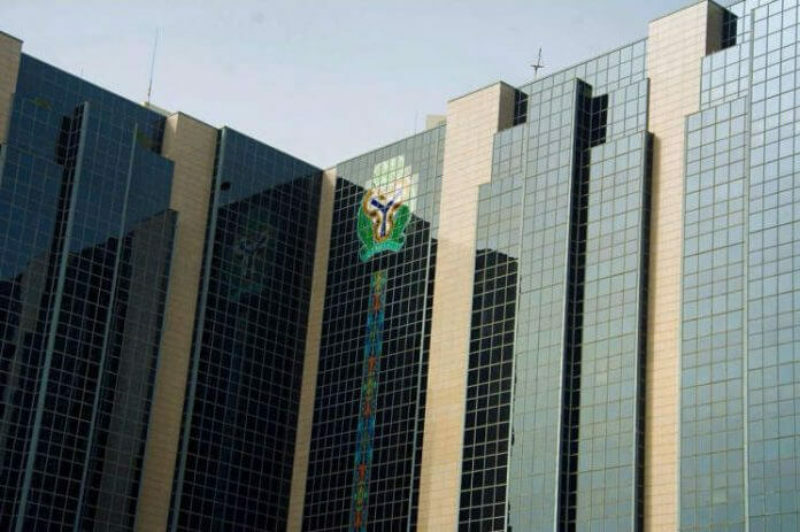 The Central Bank of Nigeria may tighten and increase its main interest rate if the nation’s inflation rate fails to decline. Deputy Governor of the CBN, Joseph Nnanna, said the apex bank is “in the mood” for tightening with regards to the monetary policy rate. The bank has kept the MPC key rate at a record 14 percent since 2016 in a bid to prop up the naira and tame inflation after it spiked to double digits. Although price growth has since slowed to below the monetary policy rate, some members voted for rate cuts in January and in July, three of ten members voted for higher rates. Speaking with Bloomberg, Mr Nnanna explained further that, “These factors would warrant a rate increase to send the right signal to the public, that the central bank will tighten policy to respond to higher inflation. “There’s a scope to raise rates before the elections in February. Mr Nnanna argued that investors see Nigeria as an attractive market due to the stable naira and the yield curve on fixed-income instruments that’s higher than in the U.S. or Europe. He said he was not worried about reversal of capital flows. “If any investor wants to exit the market, we shall meet them at the door and write a check and give them their money,” he said. 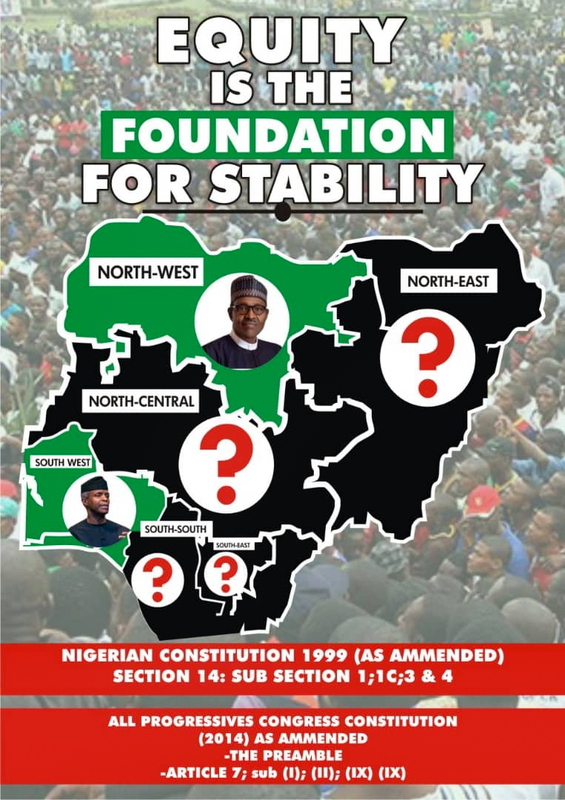 Nigeria goes to the poll next February amidst concerns around pre-elections spendings and their implications on the economy.